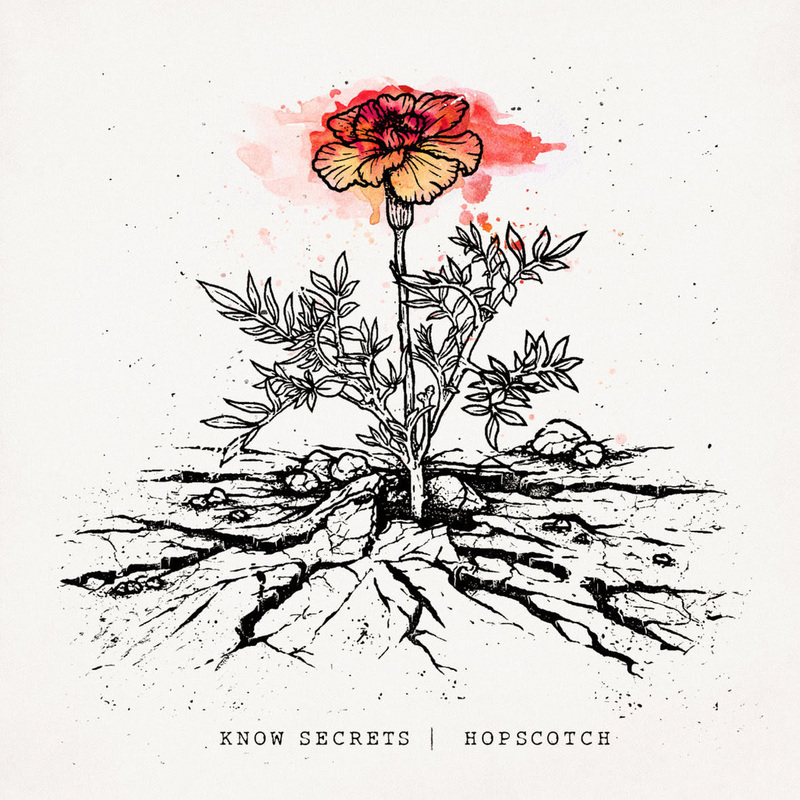 San Francisco’s KNOW SECRETS Release “Hopscotch” Single – Ouch That Hertz! In anticipation of their upcoming full length At Rise, Know Secrets have released their first single, “Hopscotch” on a limited edition flexi disc. Know Secrets is a DIY rock/punk band from San Francisco, California. Led by Eric Urbach, each song featured on At Rise was created as a collaborative effort between different musicians from the greater Bay Area music community. Drawing influence from Fugazi and Queens of the Stone Age, the band delivers aggressive riffs, backed by catchy melodies, and unique arrangements. You can order the digital or flexi version, along with the band’s self titled debut EP, now via the band’s bandcamp page. Stream “Hopscotch”/Order the Digital/Flixi Version below!